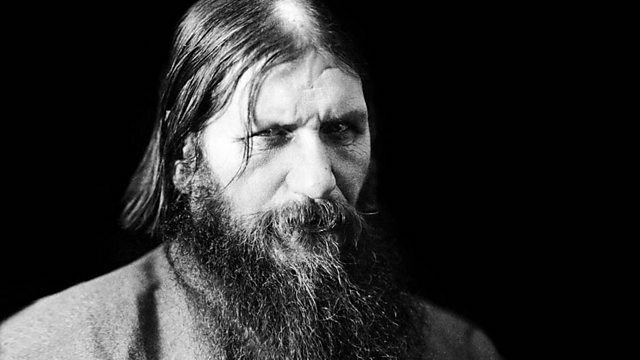 Richard Herring selects Grigori Rasputin - mad monk or righteous spiritual man? With Matthew Parris and Bob Service. From January 2013.